Branding is everything to do with your business and how it is perceived in the marketplace. It’s all about how your audience see you, including internal staff, external customers, suppliers, and contractors. It’s more than your logo, it’s every aspect of your business even down to how you and your staff answer the phone. Brandaction.com use McDonalds as a case study to explain what a strong brand looks like because they are an international and universally recognised brand. 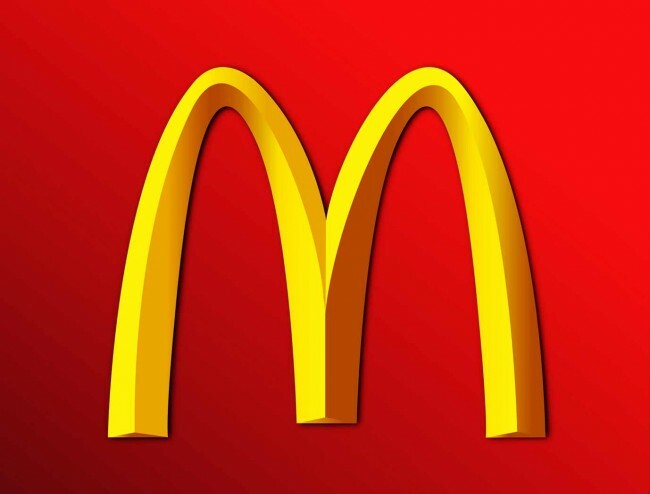 When you think of McDonalds what do you think of? How is their food? What colour is their logo? Do you want fires with that? Every element in the business is covered and that’s the strategy and system they follow. It is systemised to such an extent that they deliver on your perceptions time and time again. It is this consistency that gives them a strong brand because when you go into a McDonald’s restaurant you know exactly what to expect, even if it’s in another country. Consistency develops a trust with customers as they have the same experience every time they go to the restaurant. How do your customers see you? What are your company values? Does your company image and your identity align, or is there a disparity between what your customers think and what your company believes? Developing a strong brand requires the image of the company (how others see you) and the identity (what the company believes in) to align. This alignment means that the customer expectations, and what the company offers, are on the same page and therefore customer expectations can be met time and time again. Satisfying customers repeatedly builds trust with them, and this trust builds your brand to be one that they know will never let them down. Providing customers with an experience that is consistent gives them reassurance so they know what to expect when they do business with your company. What do you want people to think about your business? If it’s that you have a fast response, or personally work with each customer then that needs to be delivered every time and seen by the customer. What impression does your business portray? Professional, clean, efficient, organised? Or late, sloppy, inconsistent? Building a brand that customers can trust takes time and effort. Is your brand image something you take pride in and feel like it’s one that your customers can trust? Trust means customers will likely come back.